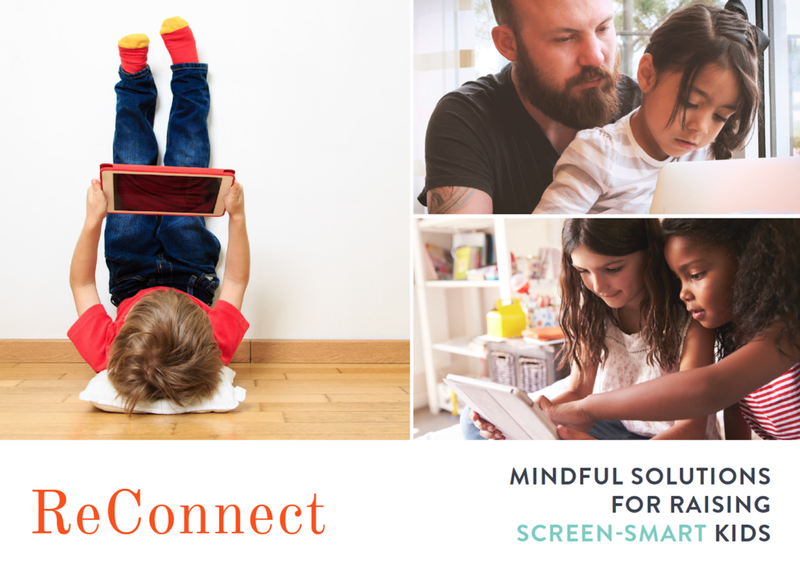 Interested in bringing ReConnect to your school? Download and share this information with your school's administration. By opting in to receive the Newsletter you will also be the first to know about any public ReConnect events in your area, cool new ReConnect products or special 'subscriber only' deals. I will not be sending a ton of emails and clogging up your inbox - nobody needs that! Thank you! Download your school brochure here. Click to download your FREE Family Media Plan here! Get your entire family on board with a healthy, balanced and safe screen diet. Save yourself from fights and struggles and find peace in the knowledge that you are teaching your kids how to handle their devices in a smart way.